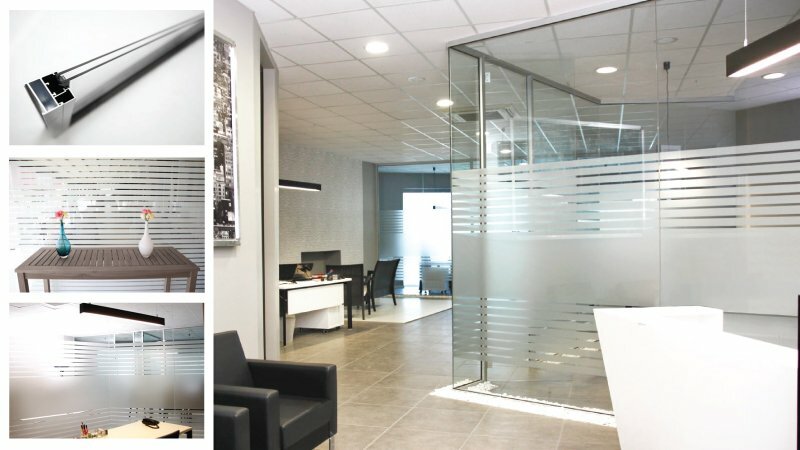 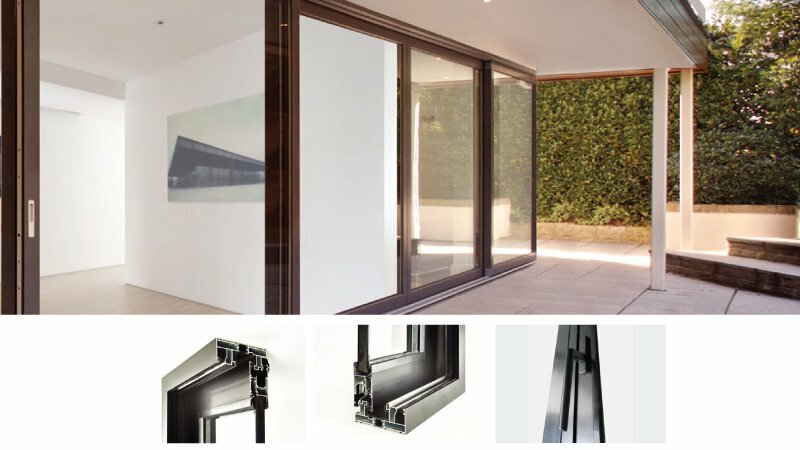 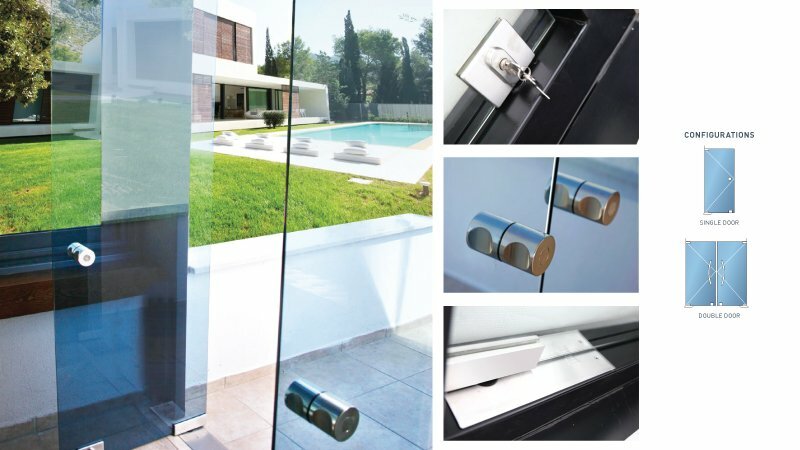 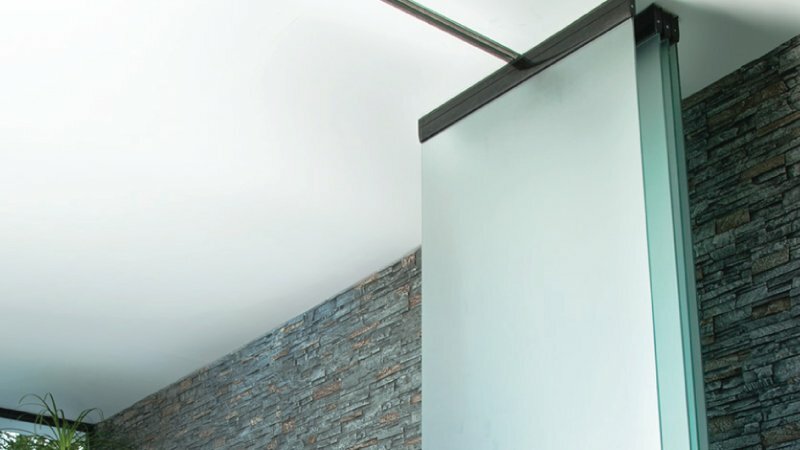 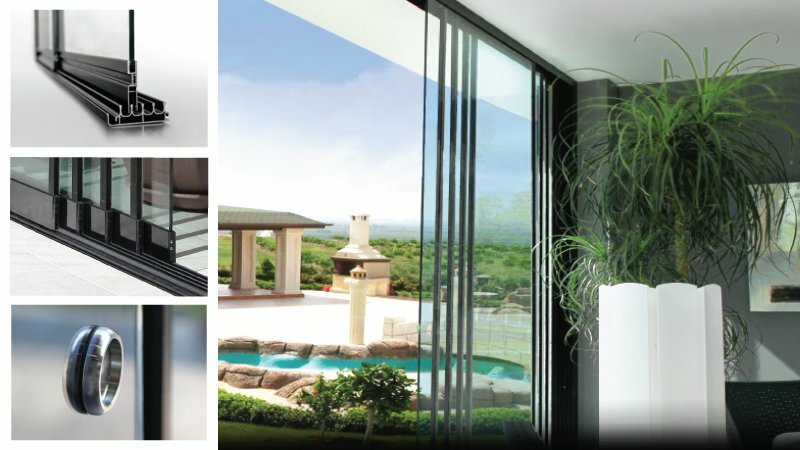 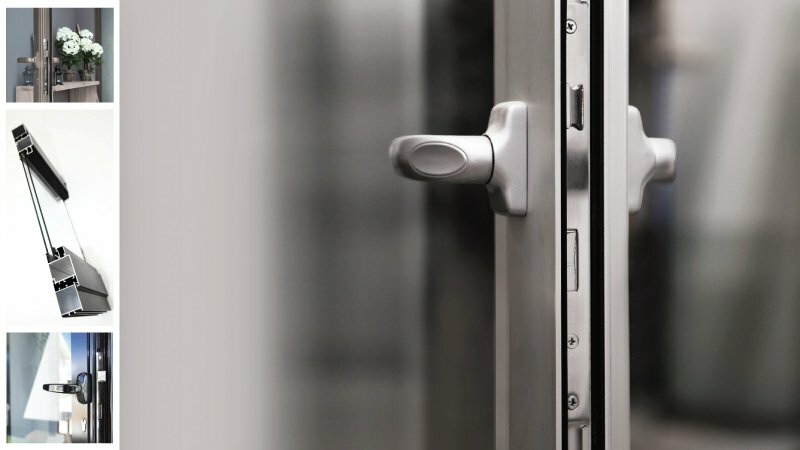 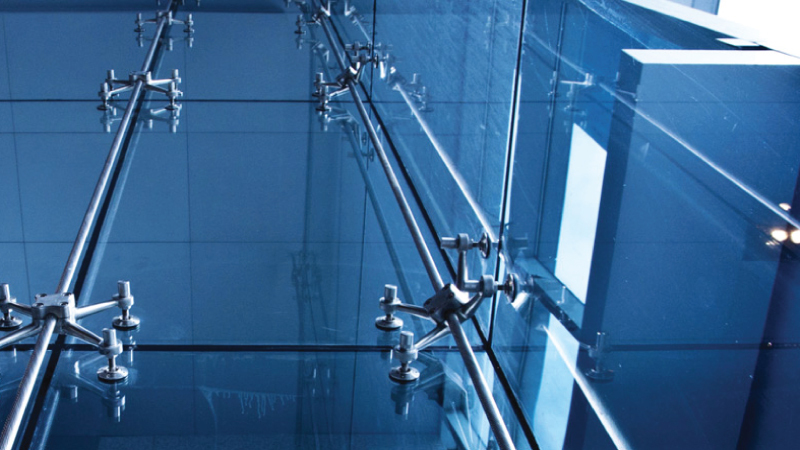 Unique and innovative glass systems for professionals who highly prioritise aesthetic and design. 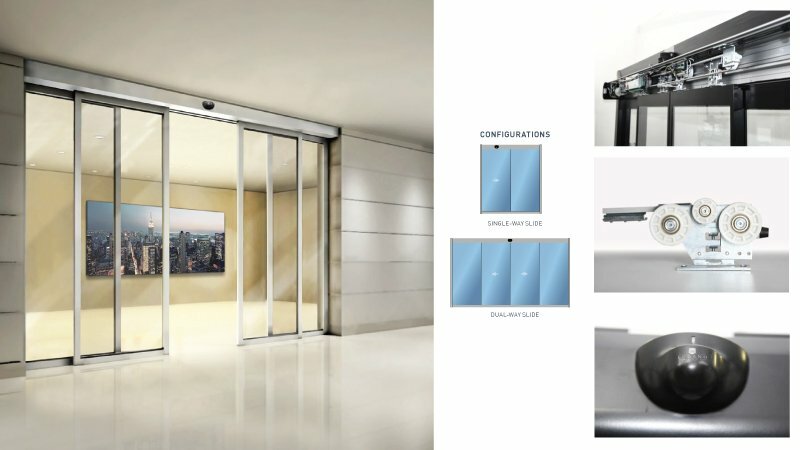 The attractiveness of these systems adds value to the space in which they are installed. 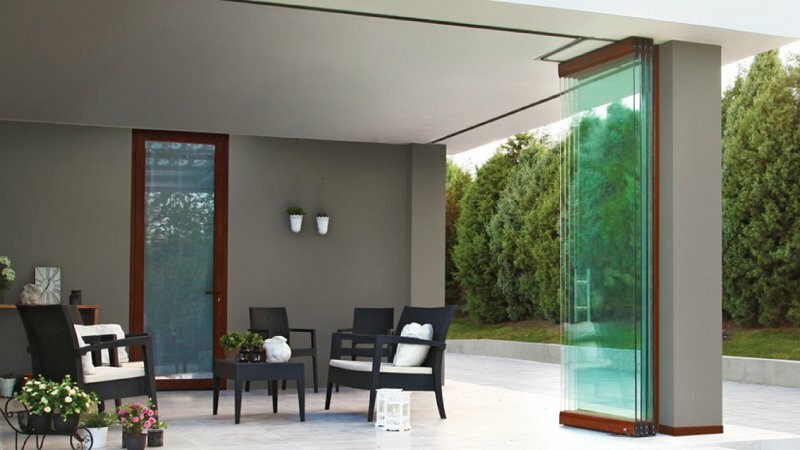 These are successful architectural solutions that integrate indoor comfort with an outdoor living space. 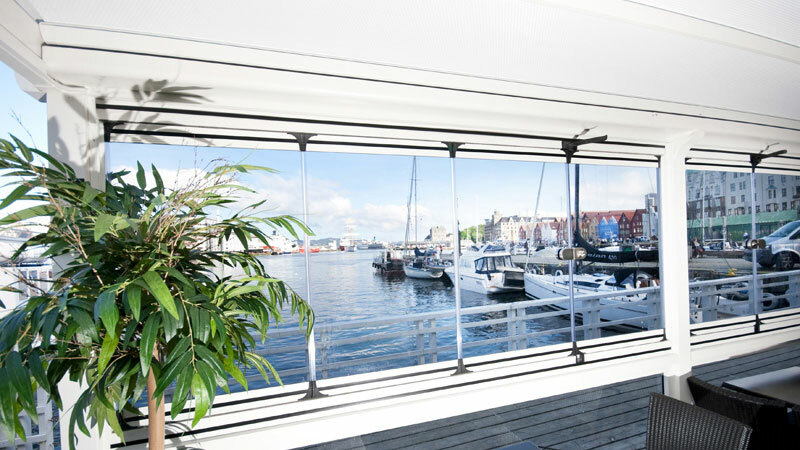 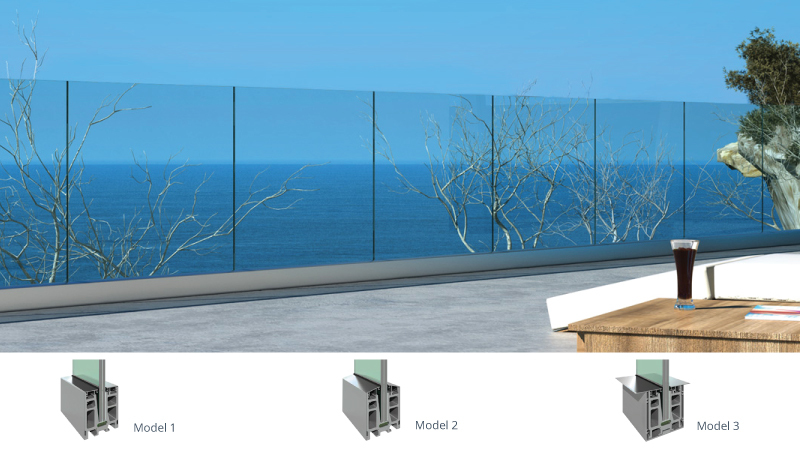 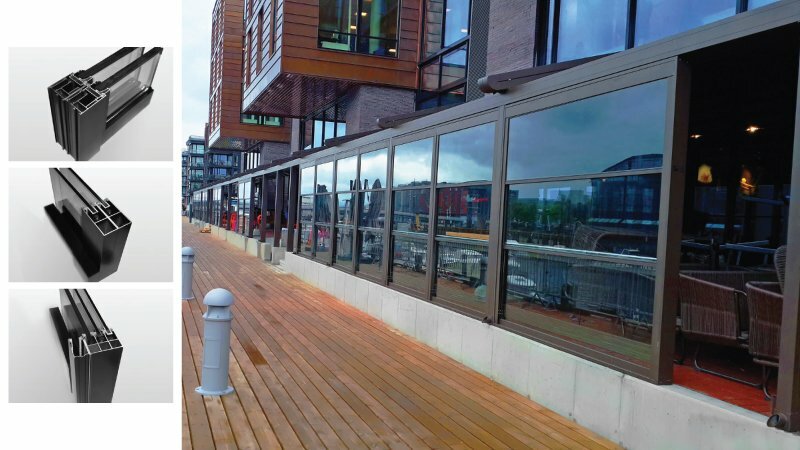 With its special frameless design the customer is able to enjoy the panoramic views around them, from within the enclosed area. 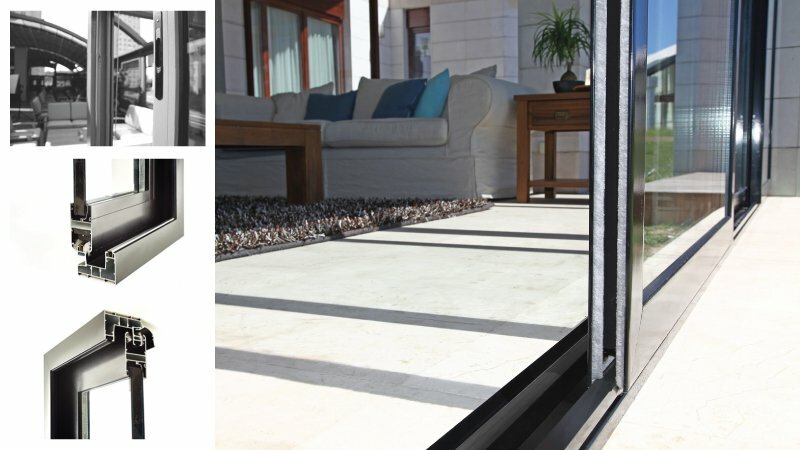 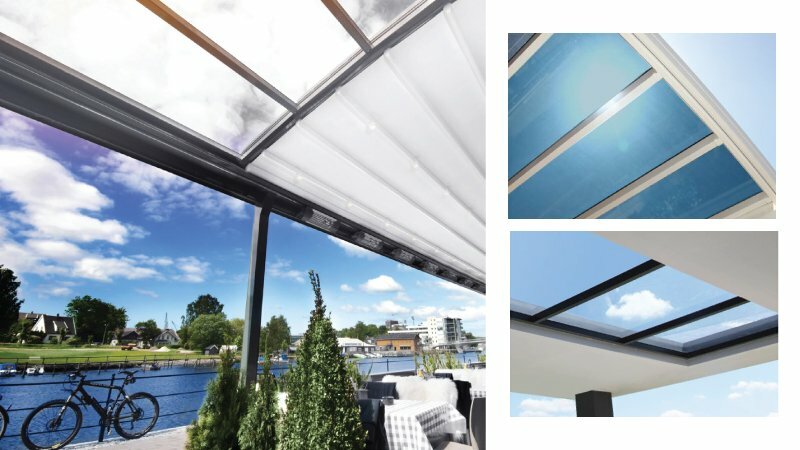 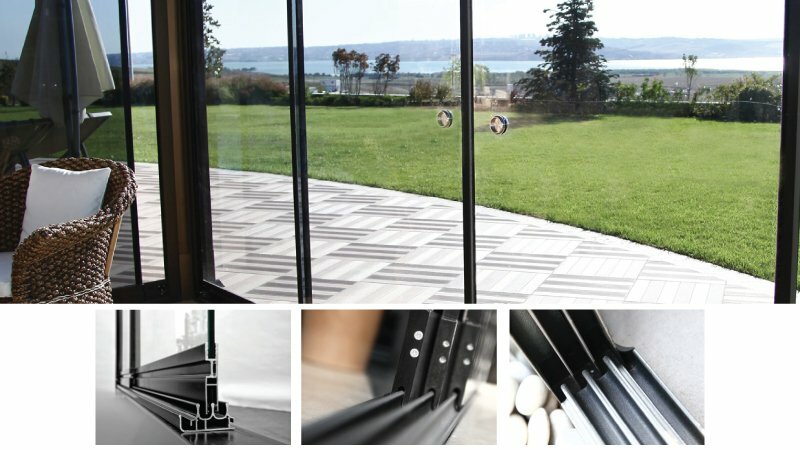 Stylish glass systems completely waterproof, with our specially designed drainage detail even the smallest of raindrops will be caught and guided out again. 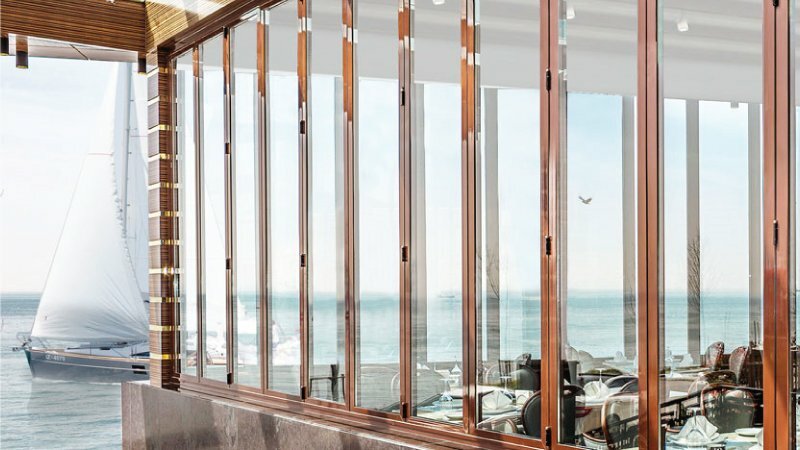 Enjoy an unbroken panoramic view.